Ubisoft is giving away a free PC game in honor of Lunar New Year. Players can grab a free copy of Assassin's Creed Chronicles: China for the next little while. The deal ends on February 5th so it's best to grab it while it's hot! 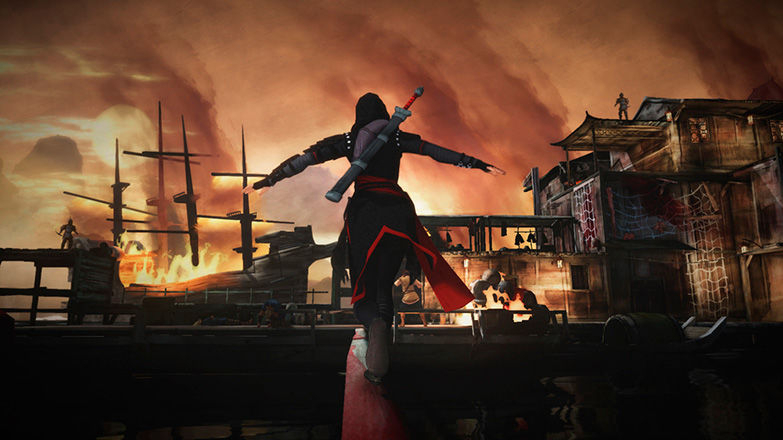 Assassin's Creed Chronicles: China is one of three parts of a series. The other two take place in India and Russia. Learn more using your UPlay Launcher or by visiting this page.